2019 is under way now and many are still feeling a lot of uncertainty about how our economy will perform this year. How will the trade wars, interest rates, and politics play into the multi-year economic growth we have been experiencing? 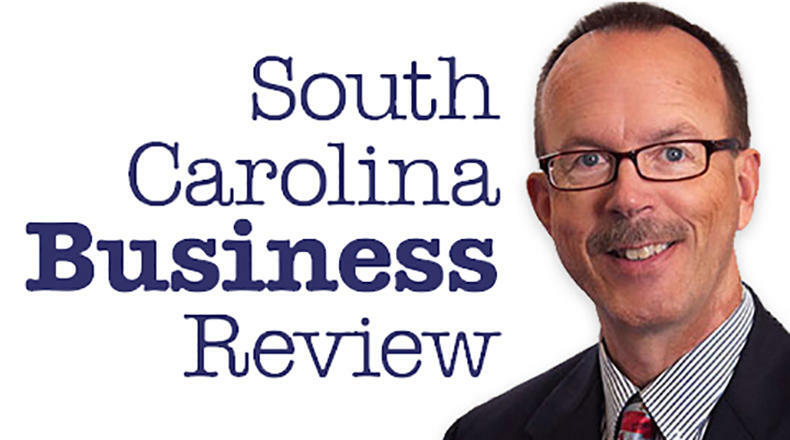 Mike Switzer interviews Frank Hefner, the director of the Office of Economic Analysis at the College of Charleston in Charleston, SC.